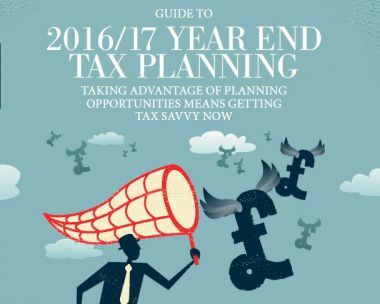 Our 2016/17 Year End Tax Planning guide highlights some of the key tax planning opportunities for all stages and facets of life. We provide suggestions for further consideration and discussion, enabling you to arrange your taxes, investments and wider financial affairs to reduce current and future tax liabilities. Please keep in mind that everyone’s tax situation is different. Before implementing any of the strategies discussed here, you should obtain professional advice.